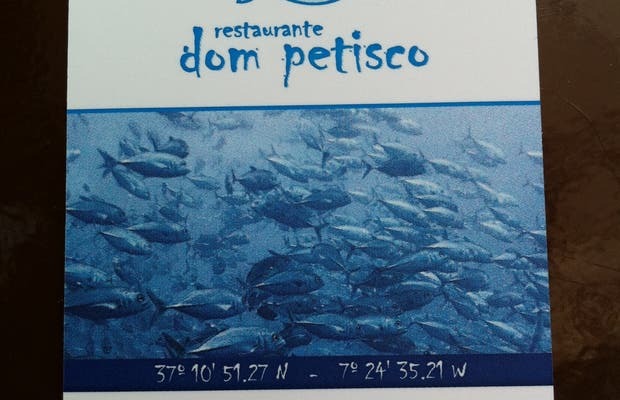 The Restaurante Don Petiscohe has a window on the edge of the Guadiana in Vila Real de Sto. Antonio. It's an excellent place to enjoy fresh fish overlooking the river. From its terrace, right on the river, enjoy a nice long evening thanks to the menu they offer, the friendliness of its staff and the privileged location. There aren't always tables so it's advisable to make a reservation or arrive early. Definitely worth it.